 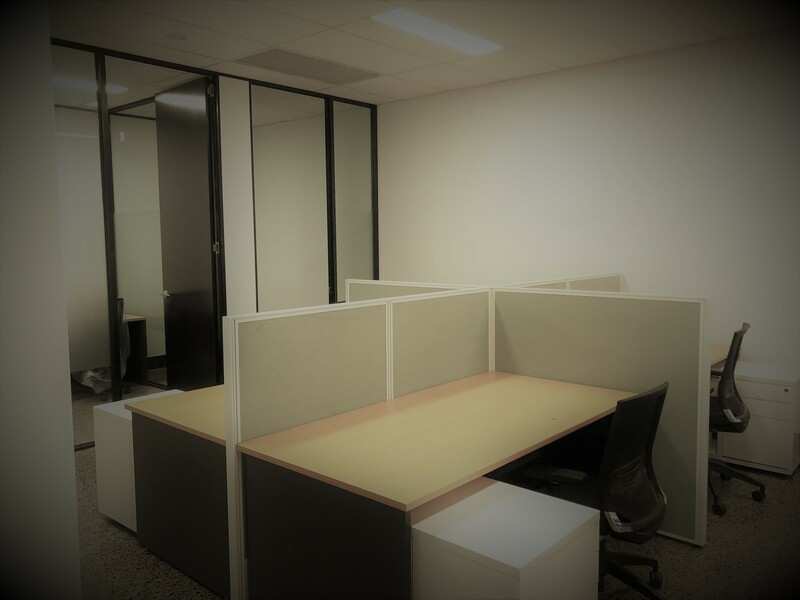 Nationwide Waste Solutions has grown from a local provider of waste management and recycling solutions to a business now servicing its products Australia wide. 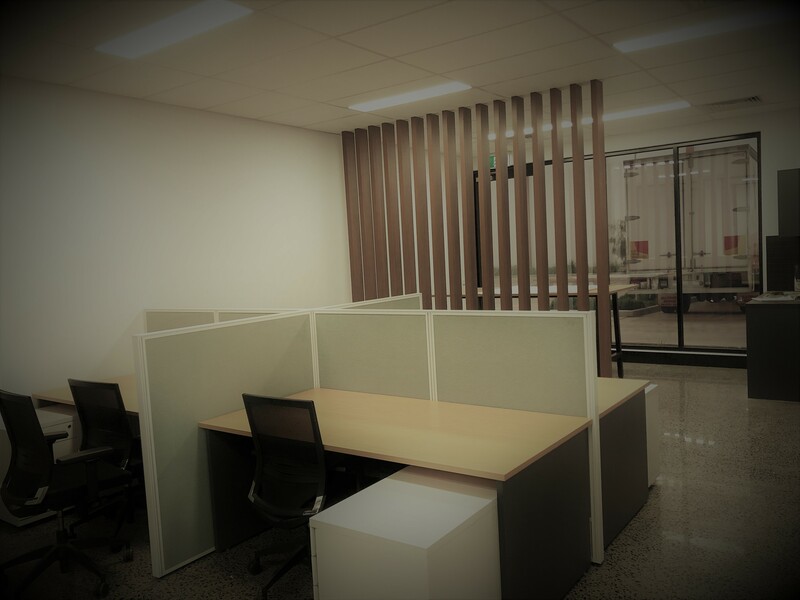 From every type of recycling imaginable, through to pest control and washroom services, this company helps industries to improve efficiency, reduce their carbon footprint and optimise their work place. 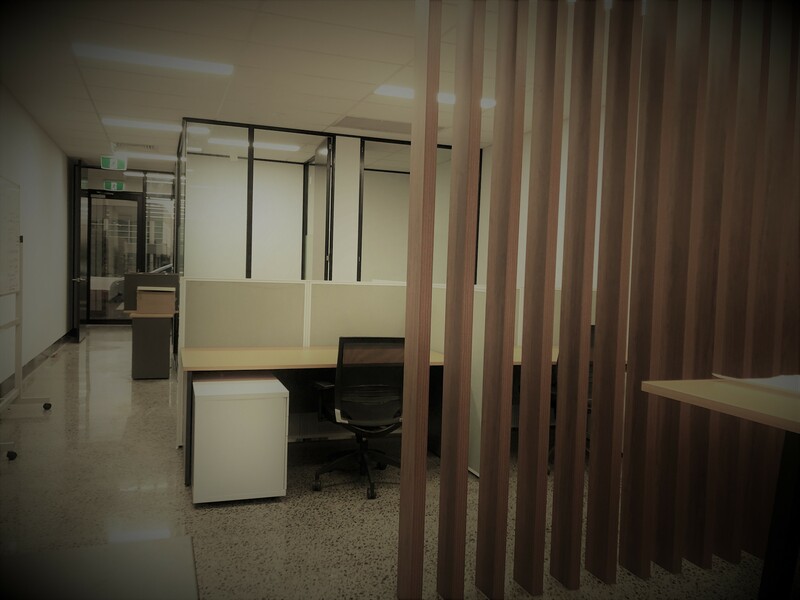 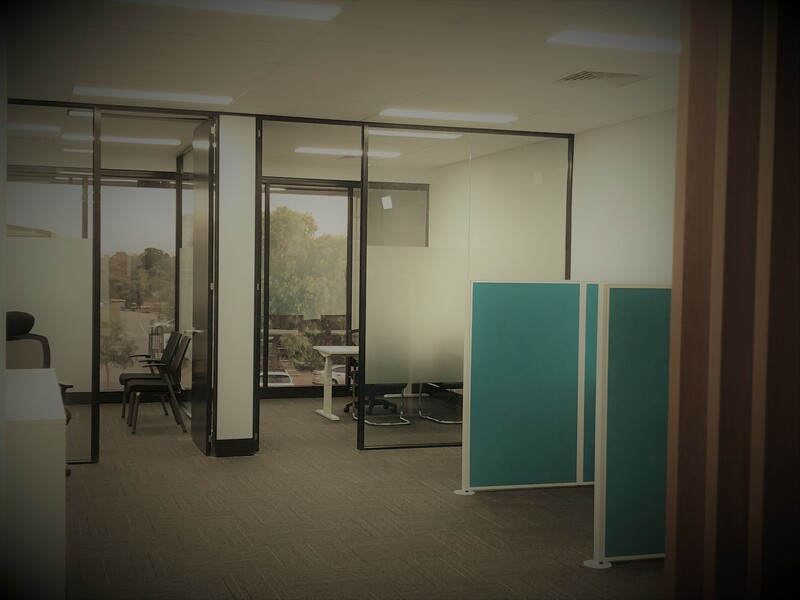 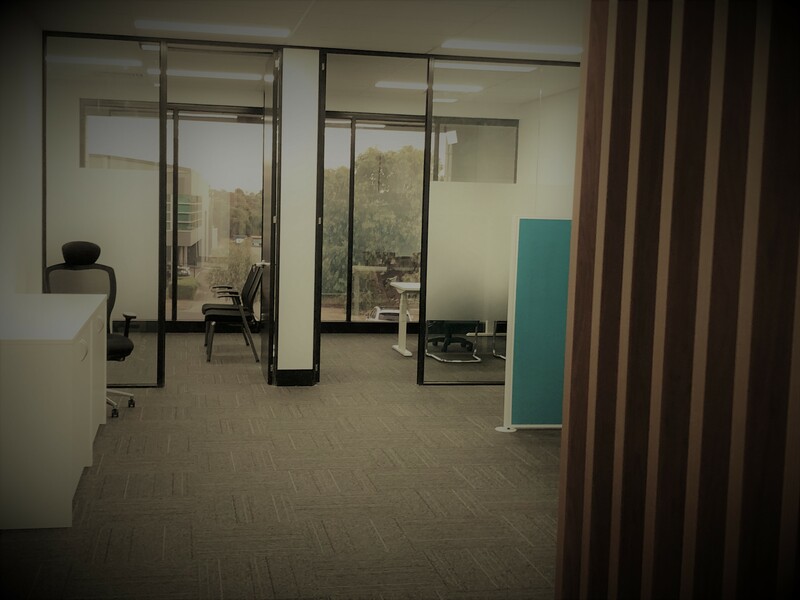 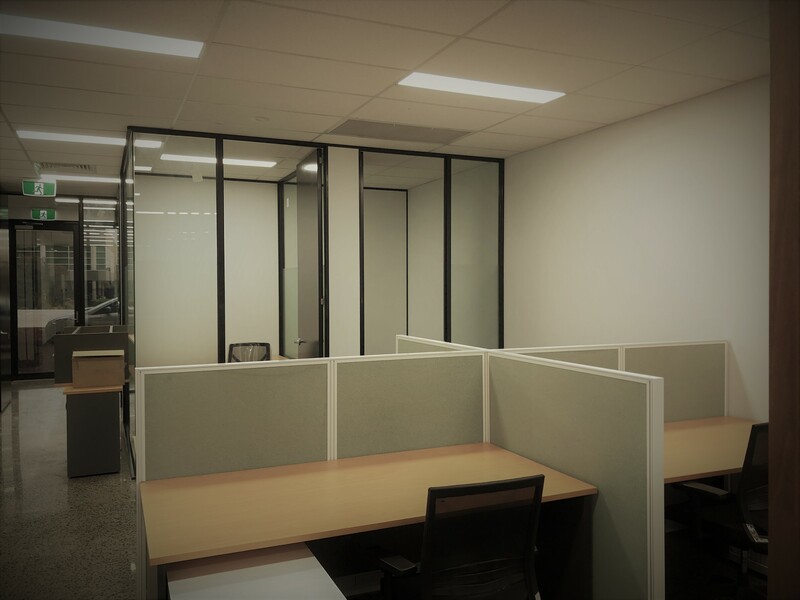 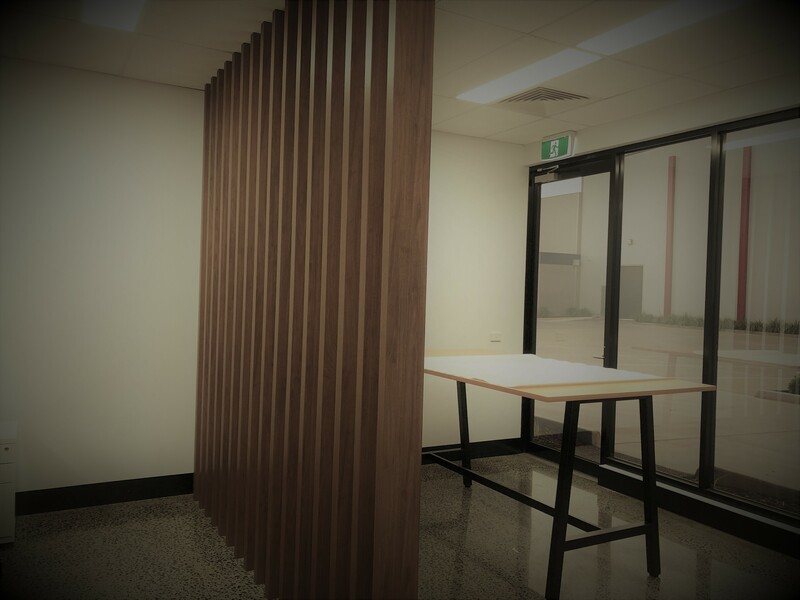 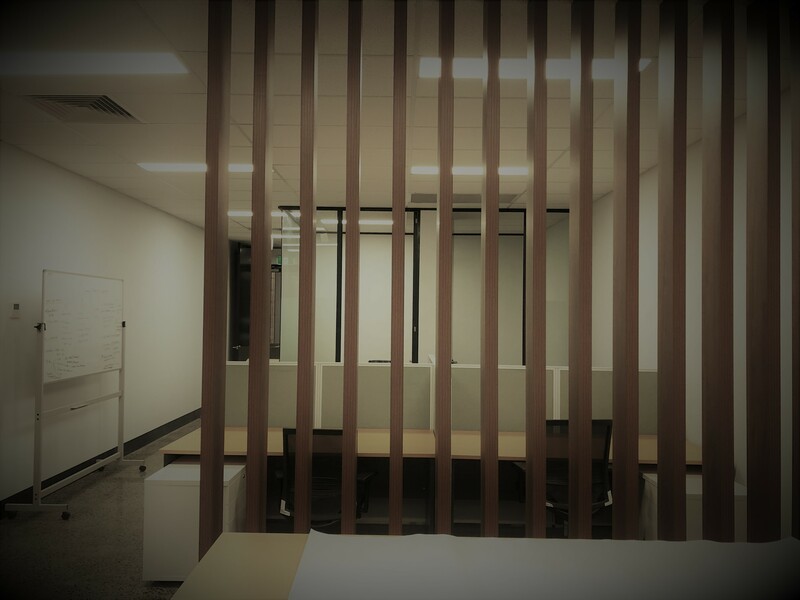  Early in 2019, saw Bowen Interiors engage electricians Prolux to complete an electrical fit-out, consisting of office power and data to their new premises in the eastern suburbs of Melbourne.